In 2019, the international tourism event “Baltic Connecting 2019” will take place in Riga, Latvia. Baltic Connecting is the biggest and most important tourism platform in the Baltic States, focusing on the growing significance of long-haul markets and inviting tourism professionals from USA, Japan, China and South Korea. 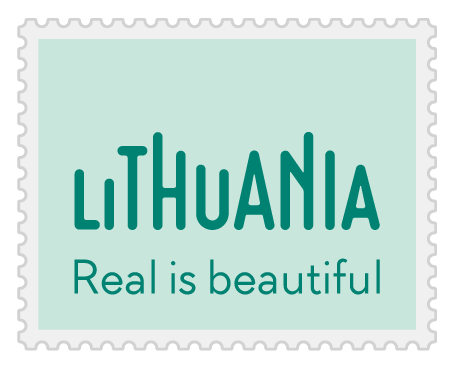 The aim of the international tourism event Baltic Connecting is to inform foreign travel trade professionals about tourism opportunities in Lithuania, Latvia and Estonia. During the event, guests will be aquainted with the tourism offers and services in the region, as well as given the opportunity to meet with potential cooperation partners in the Baltic States and establish new business contatcs. 2018 was a special year for all three Baltic countries – Lithuania, Latvia and Estonia are celebrating the Independence Centennial! Celebration of the Centennial is not one date, but the entire century of the success story created by us all. In the lead-up to the biggest tourism event „Baltic Connecting 2019“ and the Centennial of Independence Restoration we are happy to welcome you in the Baltic States, which every year become increasingly attractive. Come and see a fascinating destination, which delights their visitors with warm hospitality, professionalism and excellent service. In 2019, the international tourism event "Baltic Connecting 2019" will take place in Riga, Latvia. study trips to Estonia, Latvia and Lithuania for travel trade professionals from long-haul markets, with the aim of introducing the participants to the diverse tourism opportunities in the region. Explore and get familiar with all 3 countries in 1 week and find new business partners in the Baltics!